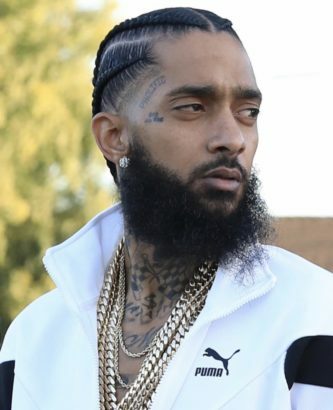 The life of Ermias Joseph Asghedom, known professionally as Nipsey Hussle, has touched so many people… through death. I recently became aware of Nipsey, when I learned that he was working on a documentary about Dr. Sebi (google him). 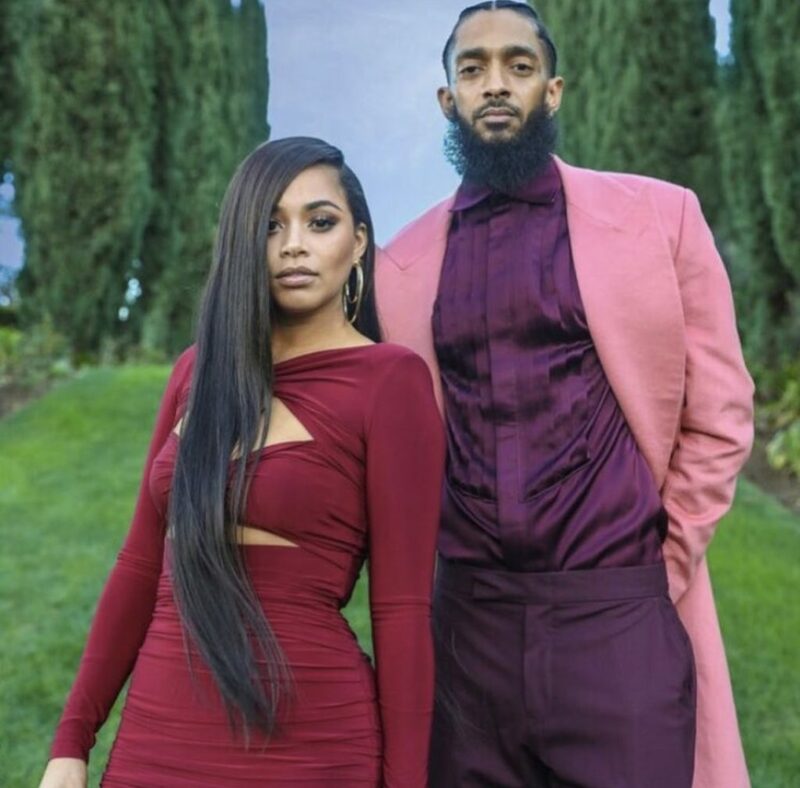 Because of the documentary I found out he had a store in his hometown, he was dating the beautiful, down-to-earth (or so she seems) Lauren London, and he is a rapper – you know the generic information. However, since his untimely (to us) demise, I have discovered so much more. Nipsey was more than a rapper – he was a staple in his community. He did not limit his ‘giving back’ to backpack drives or easter egg hunts, he BOUGHT property in the community. He created space for individuals to work, to build, and to grow. He employed ‘the least of them’ and empowered them. He supported his community beyond its borders. He loved his family without limits. He read books. He took chances. He laughed. He smiled. He LIVED. So many people are sad and experiencing grief on a new level. They did not know Nipsey personally, yet feel the loss of his life tremendously — as if they DID know him. I am one of those people. He began a good work and this IS the catalyst for us to run and do because THE MARATHON CONTINUES. In this moment, the moment that we are having all the ‘feels’… what can we plan and DO that will impact the space we occupy each day? What steps can we take to support the community we live in, not for acclaim but to help sustain. To build. 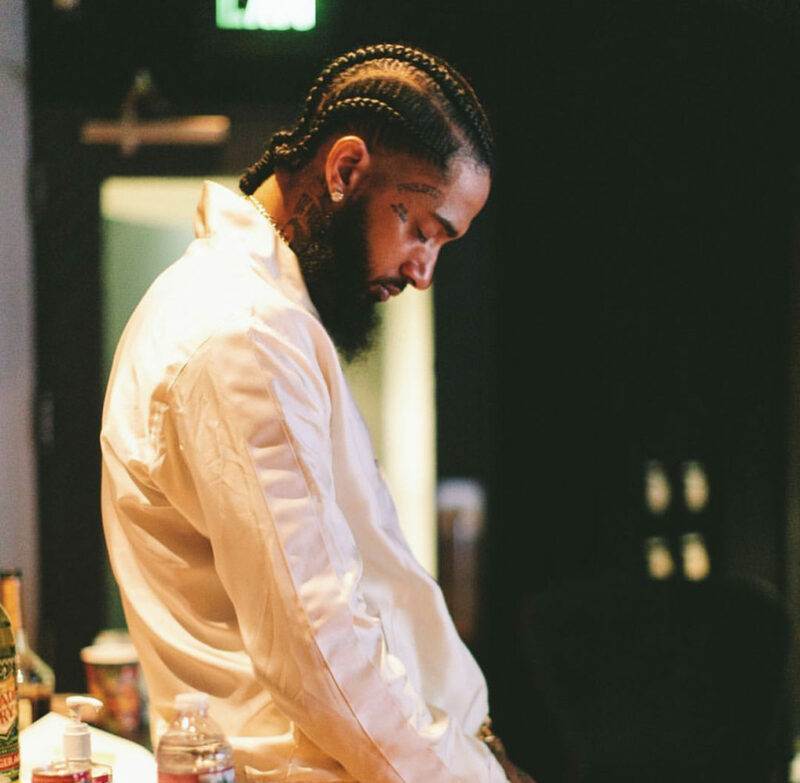 How can we take what we have learned from dear King Nipsey and become better? Two months from now, three years from today will our stories be different? Will lives have changed because we dared to be different? I salute Nipsey Hussle. I send love and light to his mom, dad, brother, sister, children, and queen – London. May they feel his love at every turn. May they have the strength to continue the work he started, in their own ways. May an abundance of joy, peace, and kindness surround them and flow from them. (Also, if you want to support his family – get his music, purchase merch from his store… If you want to expand his legacy and yours, go vegan – per his mom).